Nothing like a great cigar after walking the Camino de Santiago. 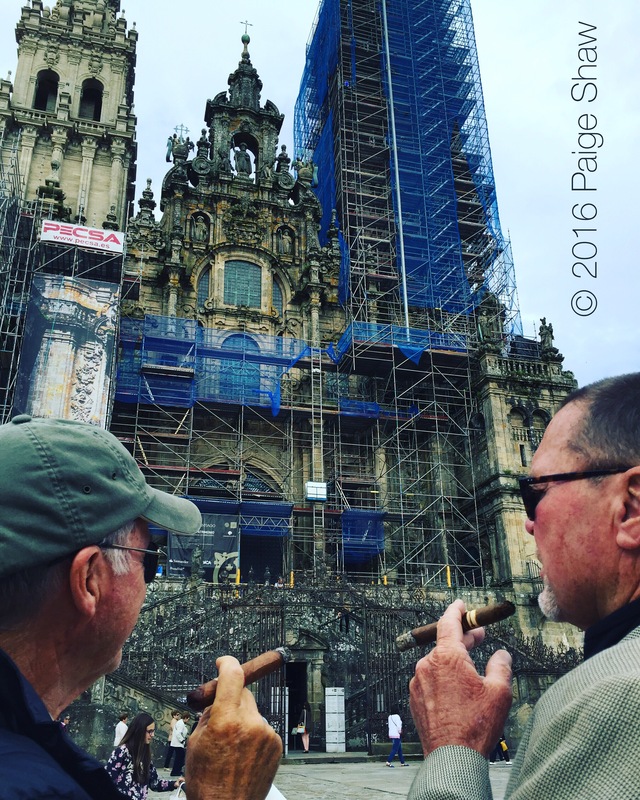 This entry was posted in Camino, Camino de Santiago, Camino Portugues, Photo of the Day 2016, Spain and tagged Camino, Cigar, Photo of the Day, Photography, Santiago de Compostela, Spain, Travel on June 5, 2016 by Paige Shaw. Thanks – it was all great! Love your way to celebrate! Congratulations.